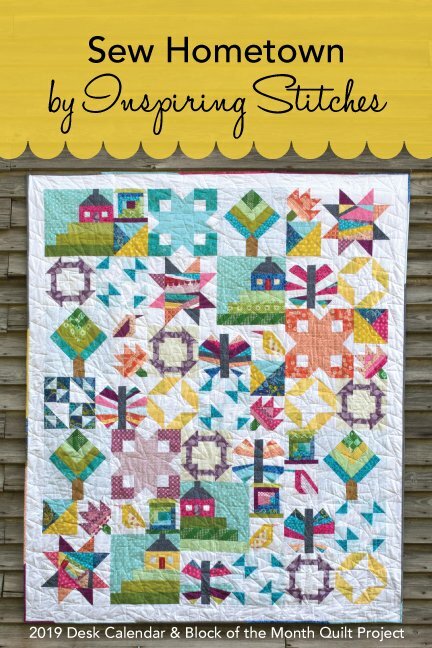 Love the idea of using all your scraps in 2019 but are not sure where to start? Let us help you. 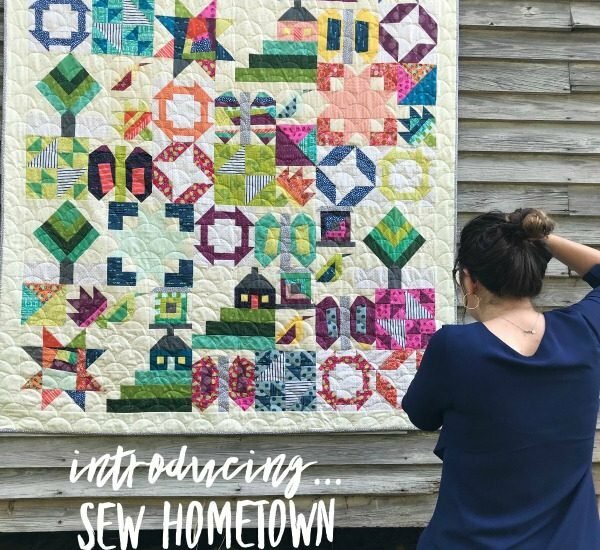 We have a new BOM program called Sew Hometown. Registering for this entitles you to a FREE project pattern when you bring in a completed block to show us (ie, bring one of your January blocks in during February and receive the free pattern, etc.). Bring your block(s) anytime after the first of each month during normal store hours to receive your free pattern. The calendar is available now so you can start anytime. Calendar with 12 patterns is included in the price as well as 12 additional patterns to receive in 2019.